In the computing world, the performance of a Computer is measured in FLOPS or Floating Point Operations Per Second. An Exascale Computer is capable of handling at least one ExaFLOPS which is equivalent to a quintillion (billion billion or 10^18) calculations per second. The US and China have been dominating in the race of building supercomputers. With 2 Supercomputers each on top four of the top 500 supercomputers of the world list, US and China have been competing to create computer systems that are capable of handling exaFLOPS. It was recently reported that the US Department of Energy, Intel and the supercomputer manufacturer Cray Inc will deliver the world’s first exascale computer to Argonne National Laboratory in Illinois. The supercomputer named Aurora will be worth $500 million and will be delivered and will start operating in 2021. With Aurora, US stands one step closer to achieving what is possibly the world’s first exascale Supercomputer. When it becomes operational in 2021, it will possibly be the world’s first exascale computer and also the fastest supercomputer in the world as well, 5 times faster than the IBM Summit supercomputer which is currently the fastest in the world. Whether or not Aurora will become the world’s fastest computer when it becomes operational will depend on other competing countries’ work, especially countries like China, Switzerland and Japan who are also among the top Supercomputer makers. 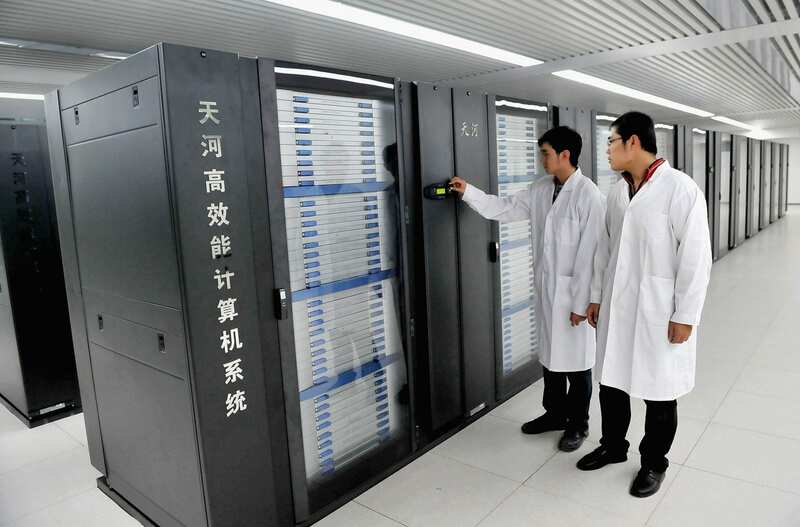 China has already revealed its plans to build an exascale supercomputer of its own by 2020 and Japan, too, aims to have one up and running in 2021. The European Union has also committed 1 billion Euros for building an exascale machine by 2023. 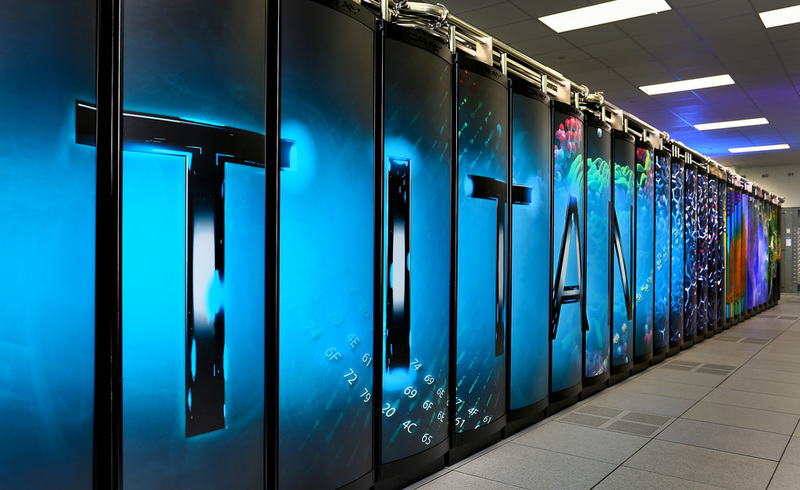 Exascale computing will transform the use and application of supercomputers to the next level. Aurora’s exascale speed will make it capable of processing an enormous amount of data. With heavy data processing capabilities Aurora will be able to handle data from advanced telescopes. Also, exascale computing will make the computations extremely precise. This will enable a more precise weather forecasting within ranges of neighborhoods rather than cities. Aurora will also find its applications in complex cosmological simulations, precision medicine for treatment of Cancer and mapping of the human brain down to the neural level. Raj Hazra, corporate vice president at Intel, said that Aurora’s real edge will come from its ability to use artificial intelligence to guide its models and simulations. He told the media that leading in computing power isn’t nearly as important as what that nation does with its capabilities. With the world on a race to build the fastest computer, it is only inevitable that the computational power will keep increasing. Whoever wins the race to build the first exascale supercomputer, the world will have yet another most powerful computer that is capable of calculations to the extreme. As Hazra said it doesn’t matter who has the fastest computer, it is what you do with it that matters the most.